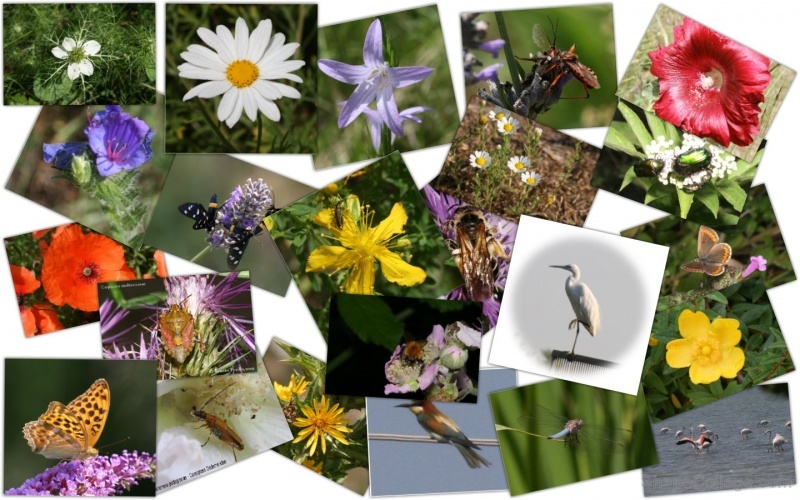 The European Parliament is scheduled to vote the report on the "Mid-term review of EU biodiversity strategy" during the February plenary session. 02/02/2016 Vote in plenary scheduled. The mid-term review of the biodiversity strategy was presented last October by the EU Commission. The document highlights that no significant progress has been made towards reaching the headline target, as biodiversity loss and ecosystem degradation have continued. According to this assessment, no significant progress has been made on the target related to increasing the contribution of agriculture and forestry to biodiversity protection. On 22 December 2015, the Committee on Environment, Public Health and Food Safety adopted a report on the Commission's mid-term review (Rapporteur: MEP Mark Demesmaeker). The ENVI report expresses as well concern about the continuing loss of biodiversity, opposes a possible revision of the Nature Directives, underlines that their full implementation and adequate financing are vital prerequisites for the success of the strategy, and stresses that environment and innovation complement one another. Furthermore it recognises the need for policy coherence, in particular between biodiversity protection and agriculture and forestry. The EU Parliament report calls on the Commission to put forward a proposal on a trans-European network for green infrastructure (TEN-G).